Buy 6 months of Heartgard or Interceptor Plus (Heartworm prevention) OR get your dog tested for Heartworms and you get to spin our prize wheel. Every spin is a winner! 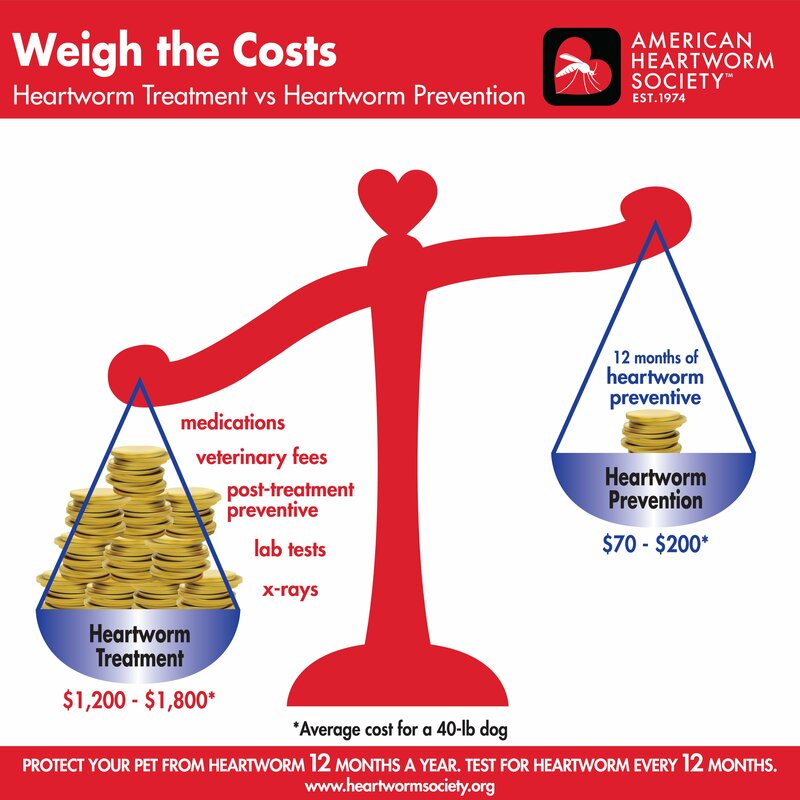 ****ALSO for the first 55 dogs that have NOT Ever been Heartworm tested or have NOT been on Heartworm prevention for over 1 year, we are offering $10 Heartworm tests!!! Hurry in and get your dog tested before they are all gone!! New Clients Receive $20 Off First Visit! Congratulations, you found an Easter Egg! To redeem your prize, take a screenshot of this pop up to share with the Bar N Veterinary Clinic team at check-in. Congratulations, you found the GOLDEN Easter Egg! Note: Click here to view the Parvo – Facts You Need to Know! educational sheet.